Aubree Oliverson, violin, performed Prokofiev’s Violin Concerto No. 2 with the Aspen Philharmonic Orchestra. Current Bachelor of Music violinist Aubree Oliverson performed Prokofiev’s Violin Concerto No. 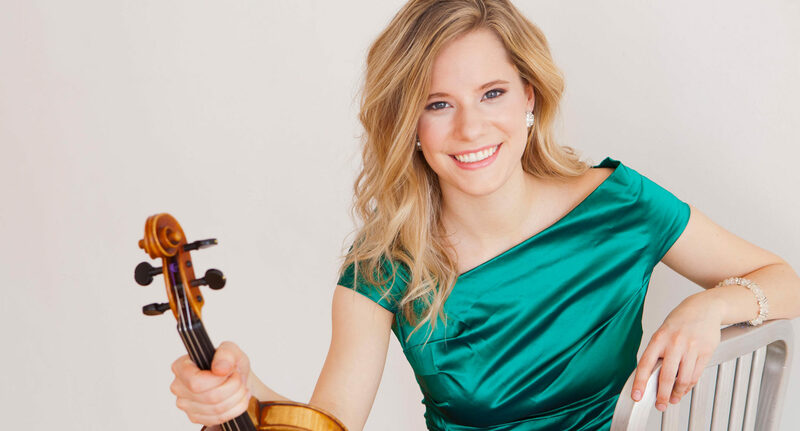 2 with the Aspen Philharmonic Orchestra of the Aspen Music Festival and School, following her 2017 win of the Dorothy DeLay Memorial Fellowship Violin Competition. 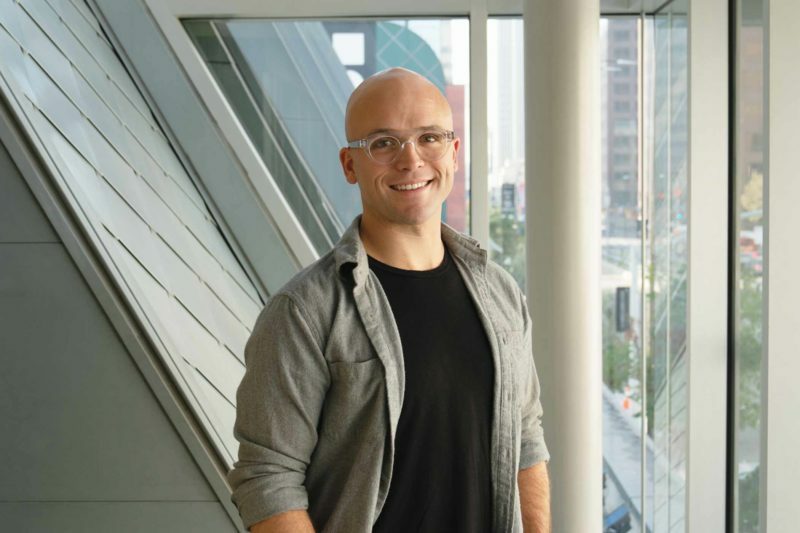 Josh Rogan, who graduated with his Artist Diploma in 2017, was appointed Associate Principal Trumpet of the Auckland Philharmonic Orchestra in New Zealand. Minji Choi, a 2018 Artist Diploma graduate, was joined the cello section of the Minnesota Orchestra. Are you a current student or alumni? Let us know what you are up to this summer. 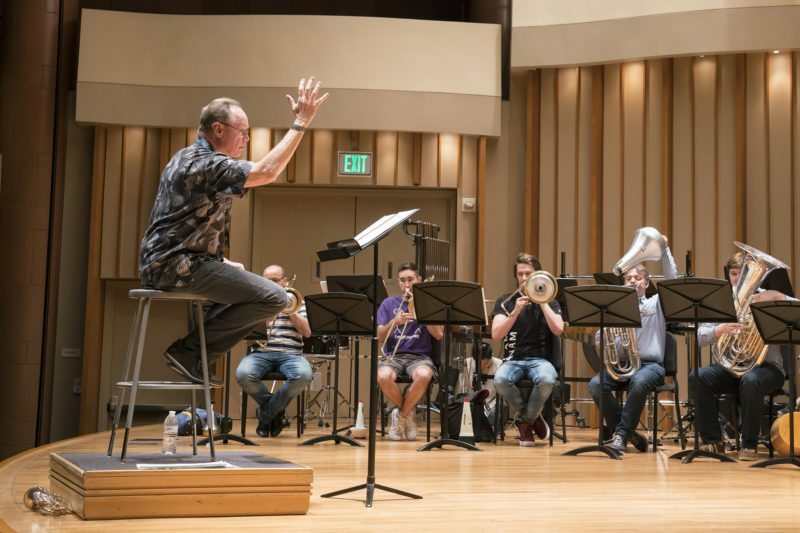 Fill out this form if you are a current student, and this one if you graduated from any of the Colburn School’s academic units.